Mr. Paul is constantly devoted to research and development to improve on his self devised, designed and manufactured machines for silkscreen printing. 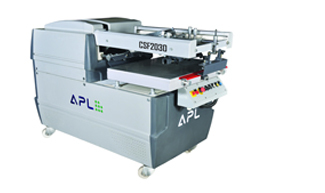 At the R&D centre of APL Machinery Private Limited, one can have a feel of buzz of excitement in the air as well-qualified design engineers keep on developing custom designed equipments to fulfill the customers requirements. The dynamism of Mr. C.P. Pauls management and his far-sighted acumen of business has put his organization on the map of good silkscreen machine manufactures and these machines are cost-effective, affordable and take less time in production. We believe in Win Win Strategy. 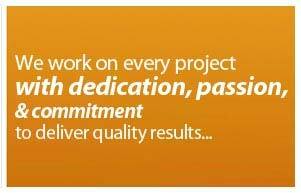 We express our values in the form of a commitment to be the leading innovator, developer and provider of a wide range of technical services & products, which meet the complete demands of every industry. We nurture a team of efficient manufacturing experts, quality controllers, research and development experts, which is well versed in its domain and ensures to carry on each work process with utmost efficiency and expertise. With time, our team has gained expertise in its field of activity and makes sure that all the activities are done with complete ease. 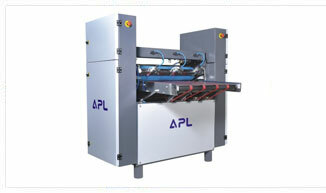 APL Machinery Private Limited has already installed more than 8,000 machines in almost all corners of the globe. Our PVC Profile Printing, Fully Automatic UV Coating and Curing Machines, Non Woven Bags machines, UV Curing Systems, UV Coater are very popular with silkscreen printers. We have offices and service Centers in all major cities of India besides Dubai, China, Singapore and Kenya.